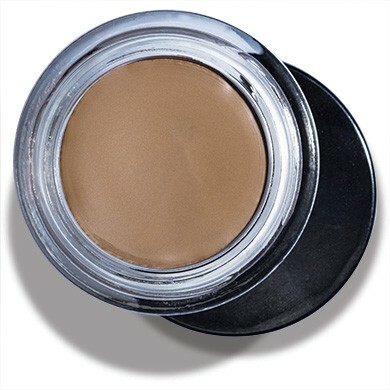 This brow-perfecting balm defines, sculpts and fills, for fuller, natural-looking brows. Luxurious, smudge-proof-formula glides on and blends seamlessly to create perfectly arched brows that stay in place all day. 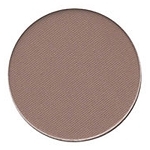 Paraben free, gluten free, Passover approved, hypoallergenic, dermatologist tested, never tested on animals. Vitamins C & E are powerful antioxidants that protect and condition brows, helping to combat the damaging effects of free radicals. How To Use: Apply using a brow brush. 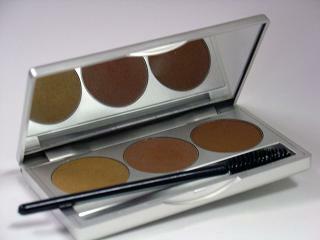 Work color into brows with short strokes. Blend.